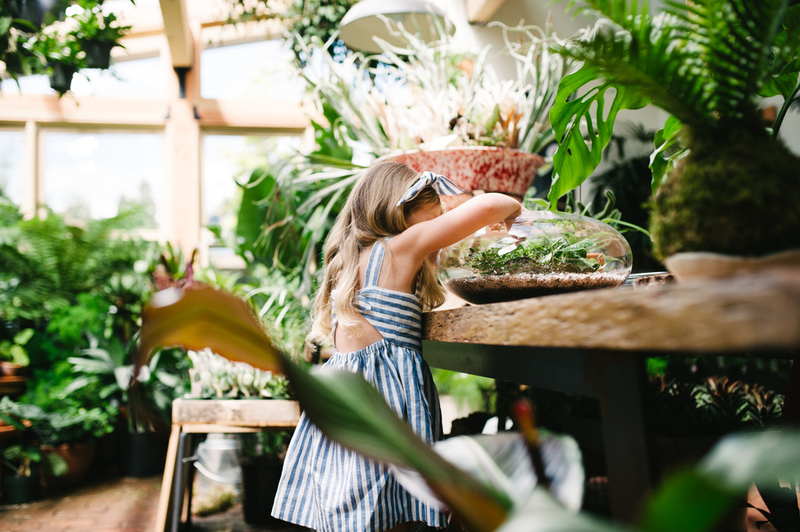 This past June while over in Portland I had the pleasure of photographing the very first look book for a sweet little brand know as Pepper Sprout. 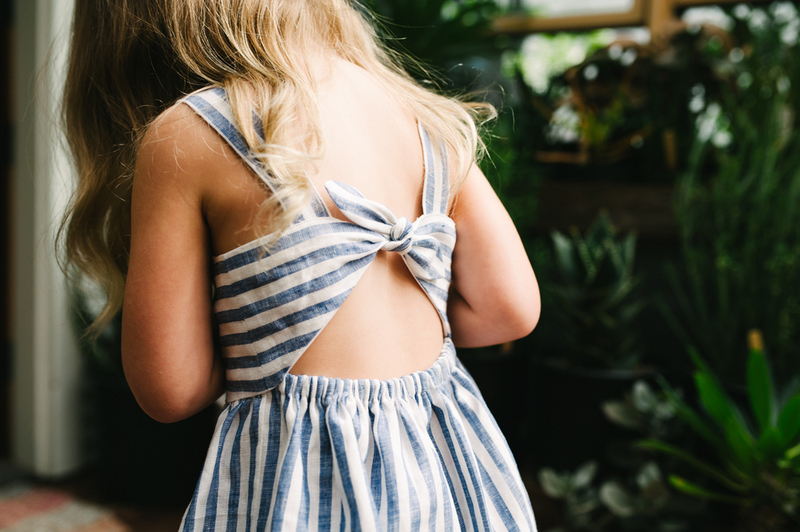 The owner and designer, Chelsea Monroe, has been creating a line of thoughtfully designed clothing for little ladies, expected to launch later this summer. 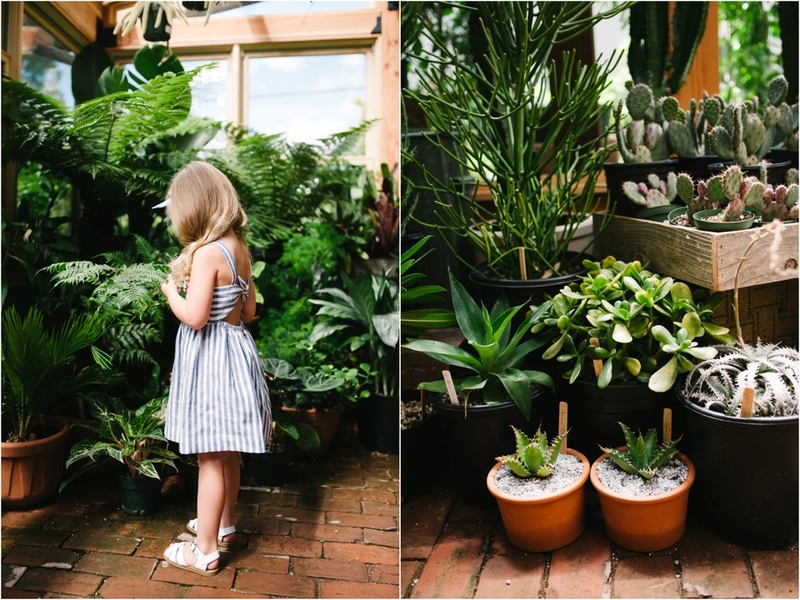 Also, a huge thank you to Pistils Nursery for allowing us to create these photographs in their beautiful space.